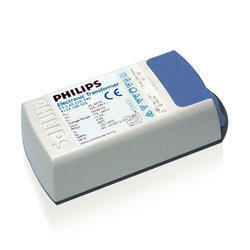 Our range of products include tl5c panel light driver, led light driver, tube light driver and philips led driver. Intelligent high-frequency electronic dimming ballast, using DALI (Digital Addressable Lighting Interface according to IEC62386) or Touch and Dim push-button protocol for fluorescent lamps. Features Corridor Mode, programmable with Philips MultiOne. 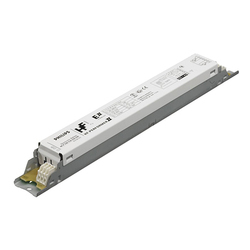 High- frequency operation improves light quality and lamp lifetime. Pre-empts upcoming legislation as it meets A1BAT requirements. ;The ballast is primarily designed for Indoor application. For outdoor application, the luminaire should be minimum ClassIand need to be sufficiently protected against water & dust. The installation should also be guard against any lightening surge or any other necessary electrical protection as deemed in such typical installation & application. 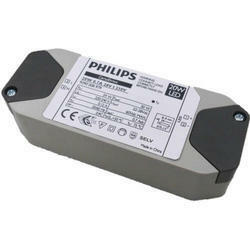 Owing to the presence of our expert team members, we are able to offer a wide range of LED Light Driver. Backed by our expert and experienced professionals, we provide Tube Light Driver. 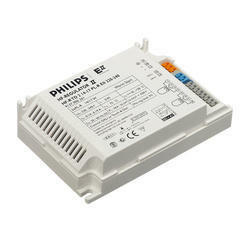 We are offering Philips LED Driver.